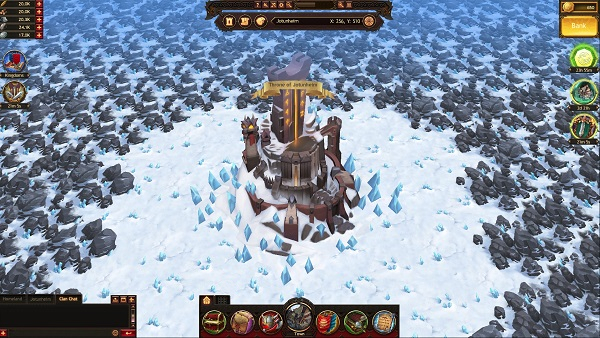 Fortresses are special locations on the Global Map. The Place of Power and the Throne of Jotunheim are included in this category. 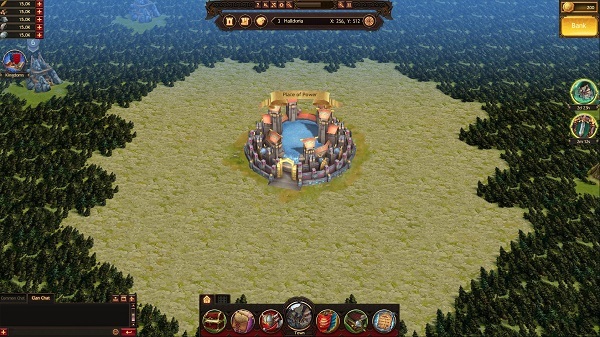 When capturing and guarding Fortresses, bonuses for offense, defense, and troop health are active. You can read detailed descriptions of these locations in the Place of Power, Battle for the Throne, and Jotunheim sections.